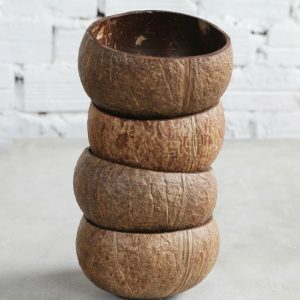 This package of four coconut bowls – 2 Natural & 2 Smooth – is the perfect addition to your eco-friendly home. 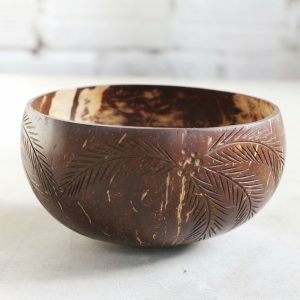 You can use the bowls whether to eat from it or as decoration in the house or in the garden. 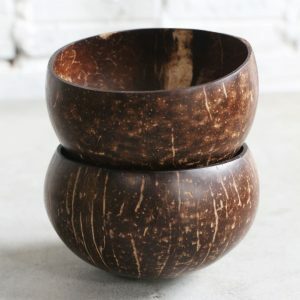 Our coconut bowls are a must have for your eco-friendly home. 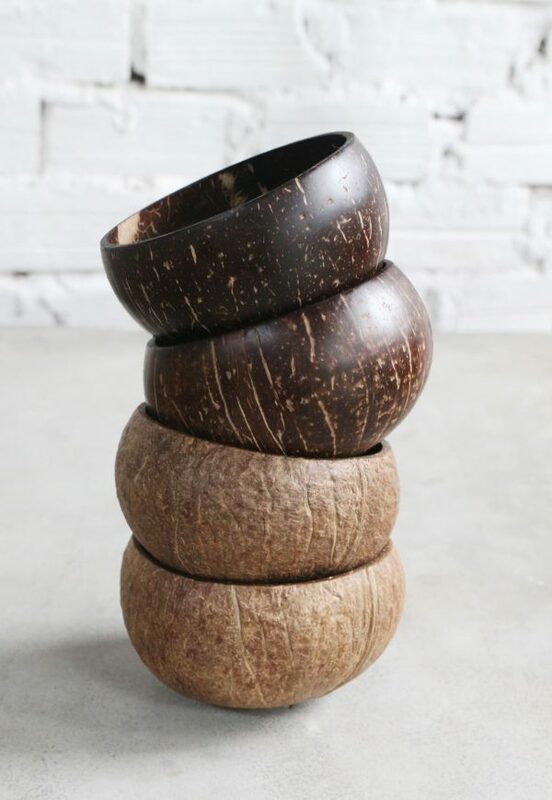 They are handcrafted from real coconuts by our local artisans and completely vegan. 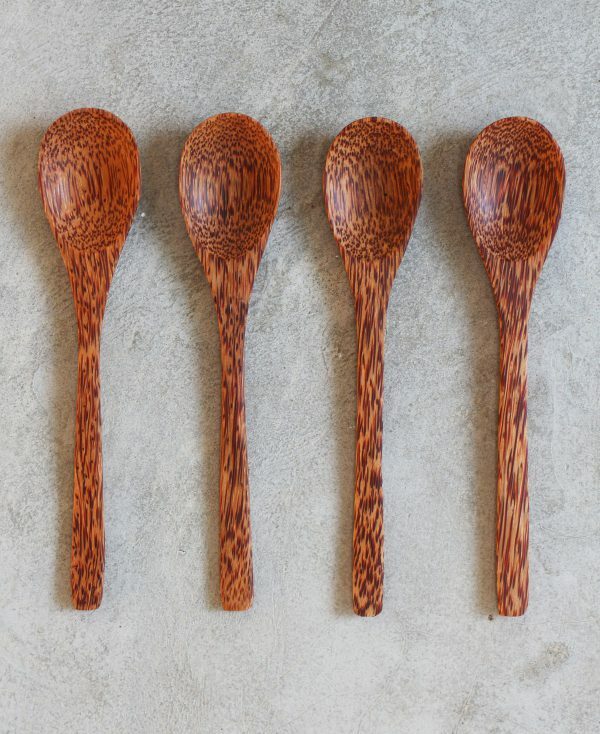 They are cut, cleaned and sanded before being polished. 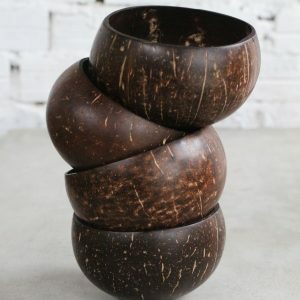 Since coconut bowls are natural products each bowl is unique by nature in its color, shape and size.